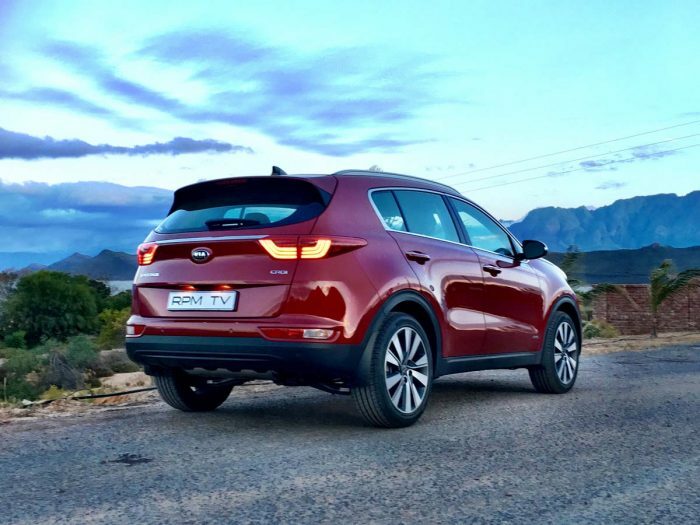 The fourth-generation Kia Sportage has finally arrived in South Africa. The newcomer has been comprehensively upgraded, with changes to the styling, interior, engines and suspension, and a lot of attention paid to noise, vibration and harshness. The cosmetic changes have given the softroader an aggressive edge; the slimmed down headlights and redesigned grille are matched to rear styling that has been similarly pared down. 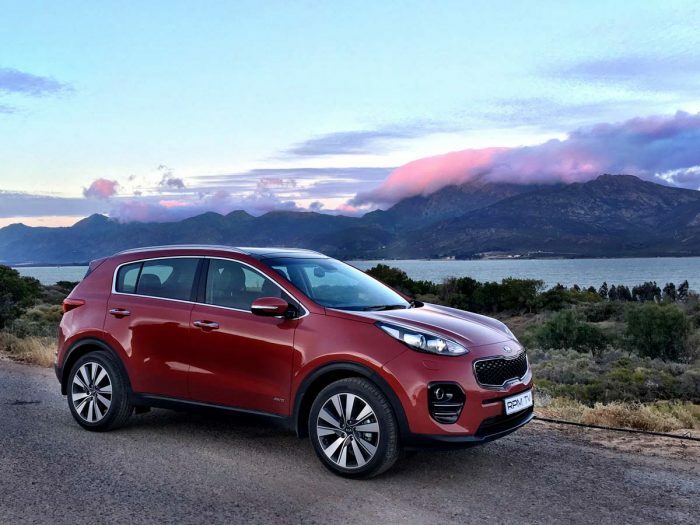 The only significant change to the Sportage’s dimensions is an increase of 40 mm in length, compared to the old model. The interior has been repackaged, and now offers more space all round, thanks in part to an increased wheelbase. The driver-focused centre console is home to a busy array of switchgear, which although neatly set out, does make it fussier than it ideally should be. That said, the soft-touch materials are good, and the range offers decent standard spec. 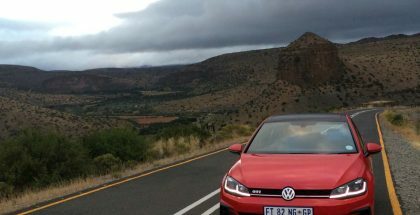 The engine line-up consists of a range of all-new or reworked engines; we drove the familiar 2.0 CRDi with 130 kW and 400 Nm, driving all four wheels via a six-speed automatic gearbox. A front-wheel drive, six-speed manual is also available. 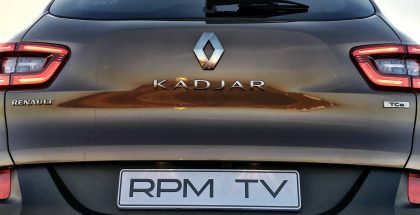 Our test car was a little short on mileage (just 500 km), and that lack of running-in time meant it felt a little tighter than it possibly would be with a bit distance on the clock. The suspension set-up is compliant and confident, and the SUV isn’t scared of taking on corners. Plus, it always remains impressively quiet and refined. 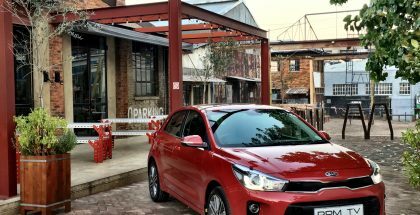 The entry-level model is powered by a 114 kW/192 Nm 2,0-litre petrol motor, matched to a six-speed manual transmission. 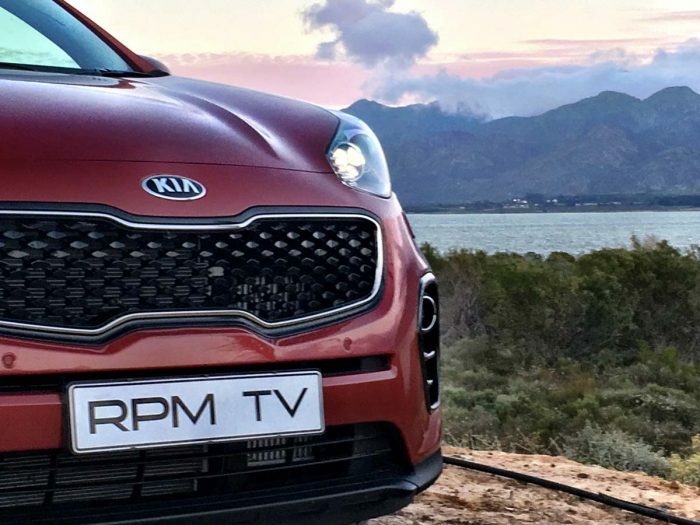 Kia’s 2.4 GDI petrol makes its debut in the Sportage, and has been re-engineered to deliver 135 kW and 237 Nm. 130 kW and 265 Nm, driving the front wheels via Kia’s new seven-speed dual-clutch transmission. Pricing includes a five-year/unlimited distance warranty, plus a five-year/90 000 km service plan.